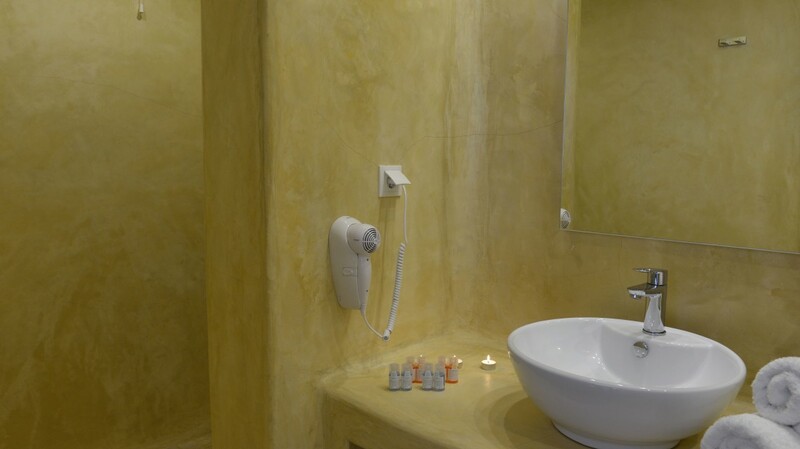 Enjoy luxury stay at our Premier Suite, with heated indoor Jacuzzi. 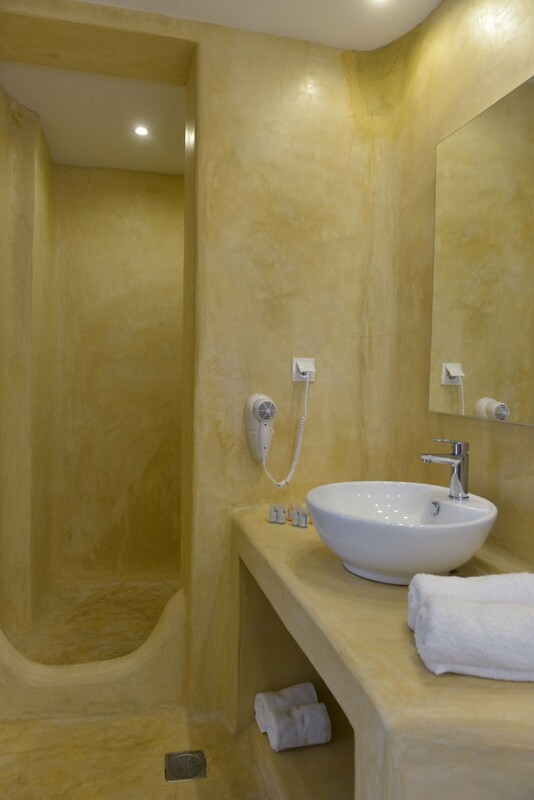 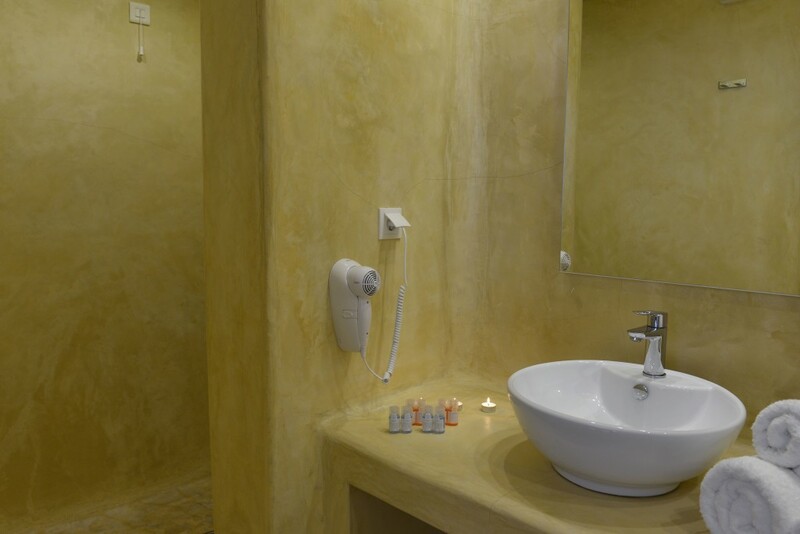 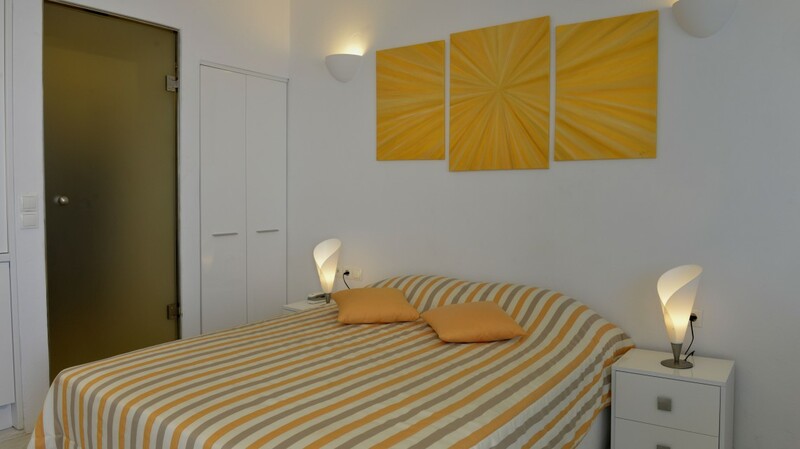 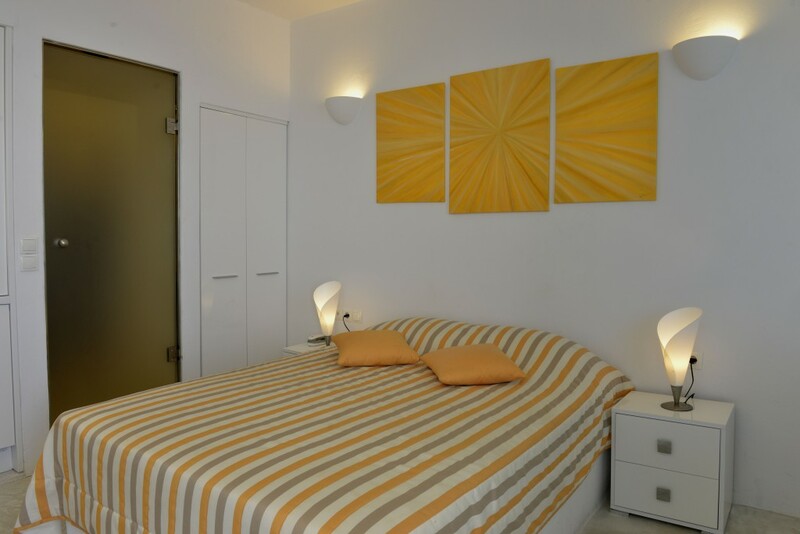 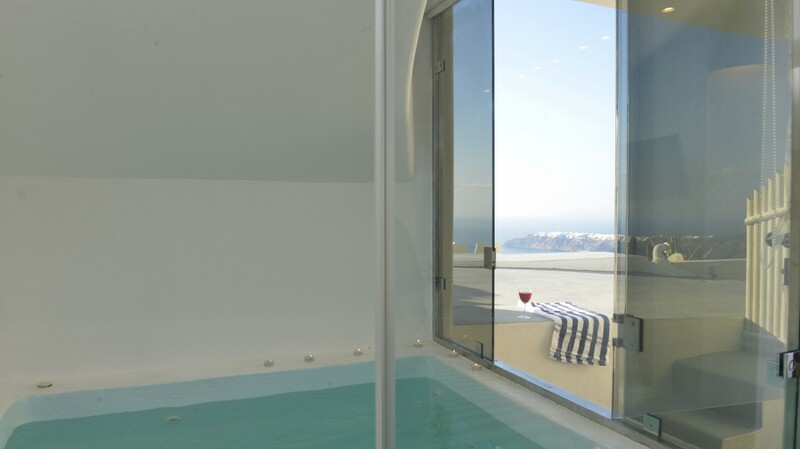 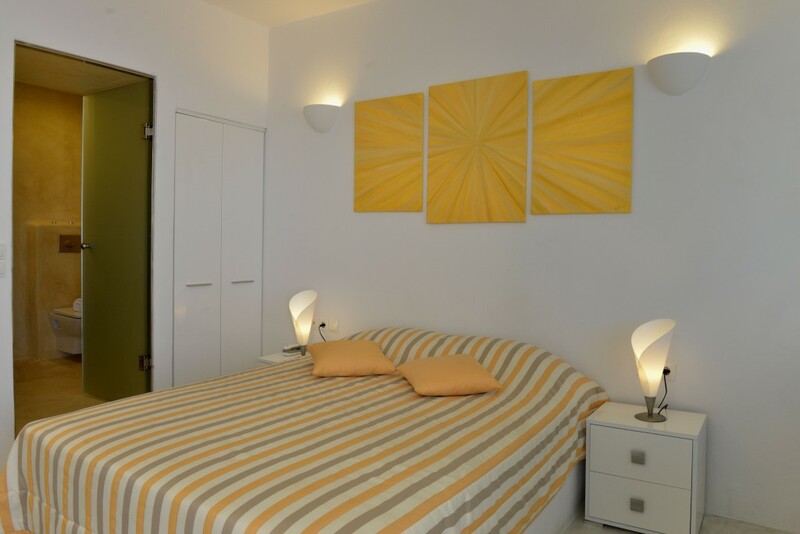 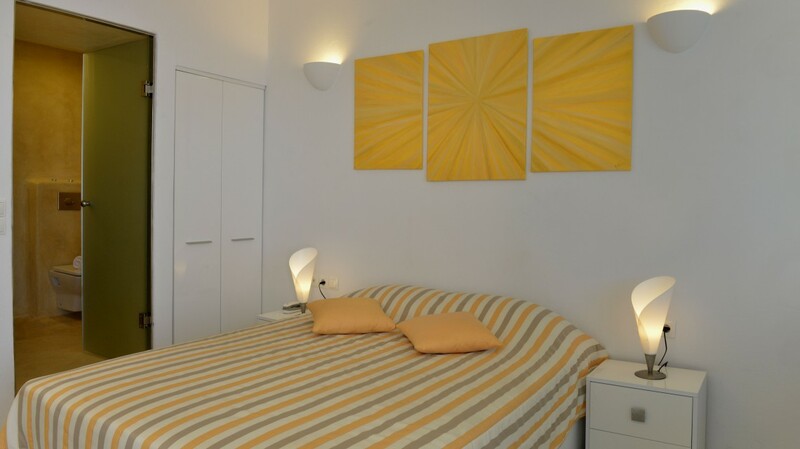 The minimal decoration adds to the wonderful architecture of the suite, with bright colors and modern furnishing. 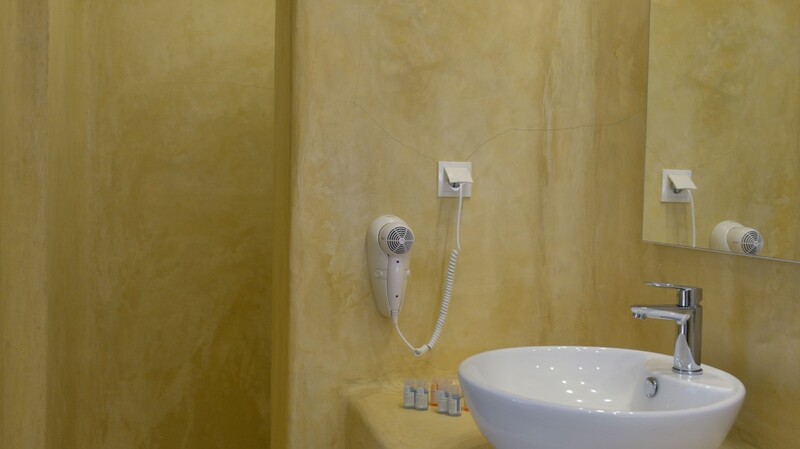 There are modern amenities and facilities, ensuring that your stay at our Premier Suite is enjoyable. 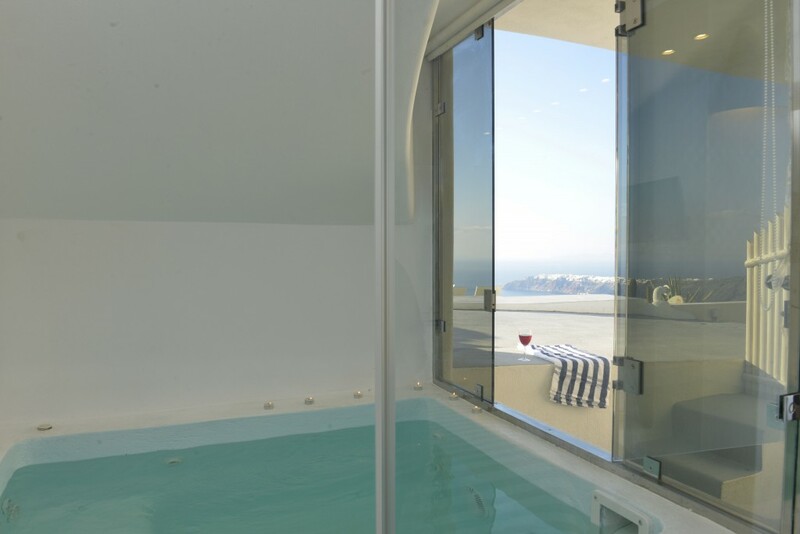 Comfort is taken to the next level, allowing you to lay back and relax in Imerovigli, one of the world’s most stunning locations!